1. 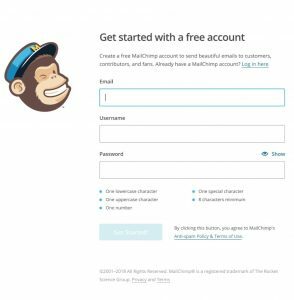 You can download MailChimp for WordPress from here. Then from your WP Dashboard navigate to Plugins >> Add New and upload the zip file. Once installed, click to activate it! 3. 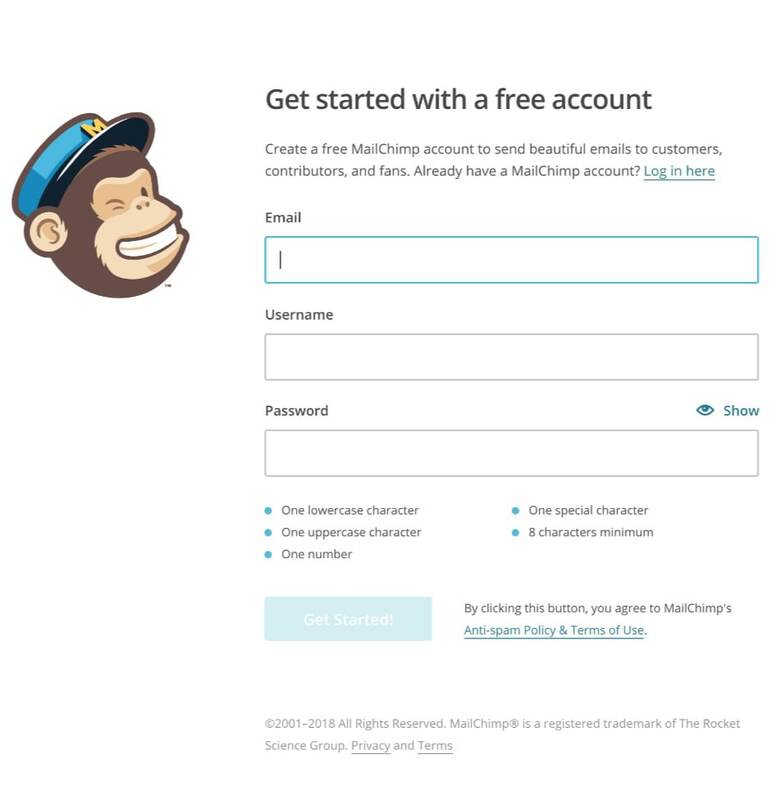 Log in to MailChimp or, if you haven’t already, create a MailChimp account. 4. Navigate to your Account area and open the Extras drop-down. Click on API keys. 5. Create an API Key and copy it. 6. 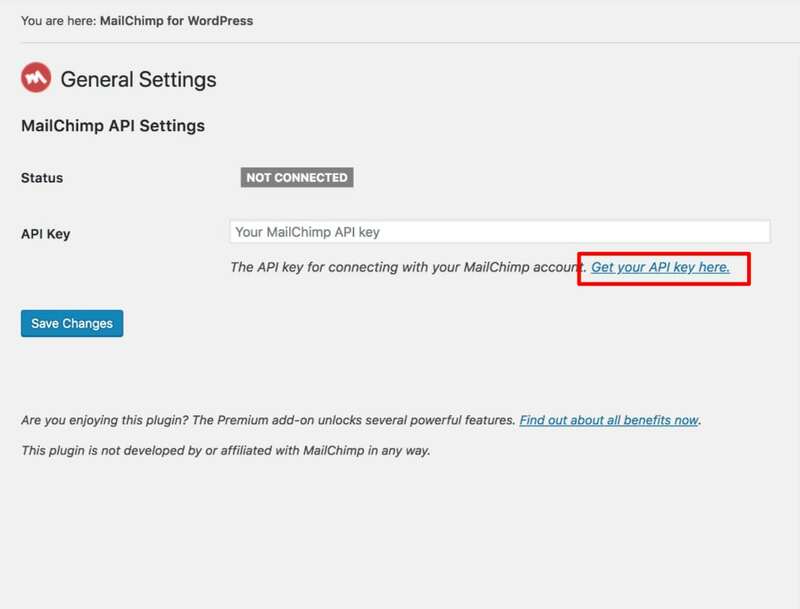 Paste and save the API to your WordPress MailChimp area. You should see a notification indicating that your API has been connected to MailChimp. 7. 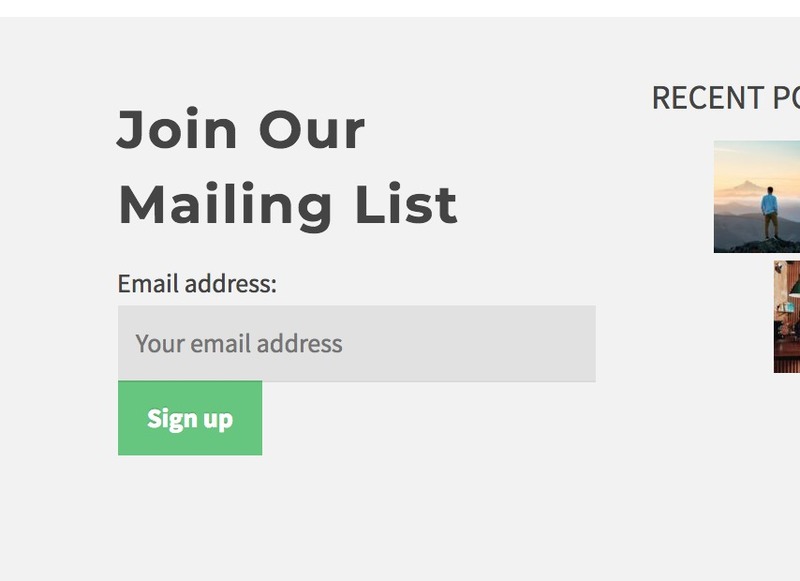 Return to MailChimp’s website and create a new list. 8. 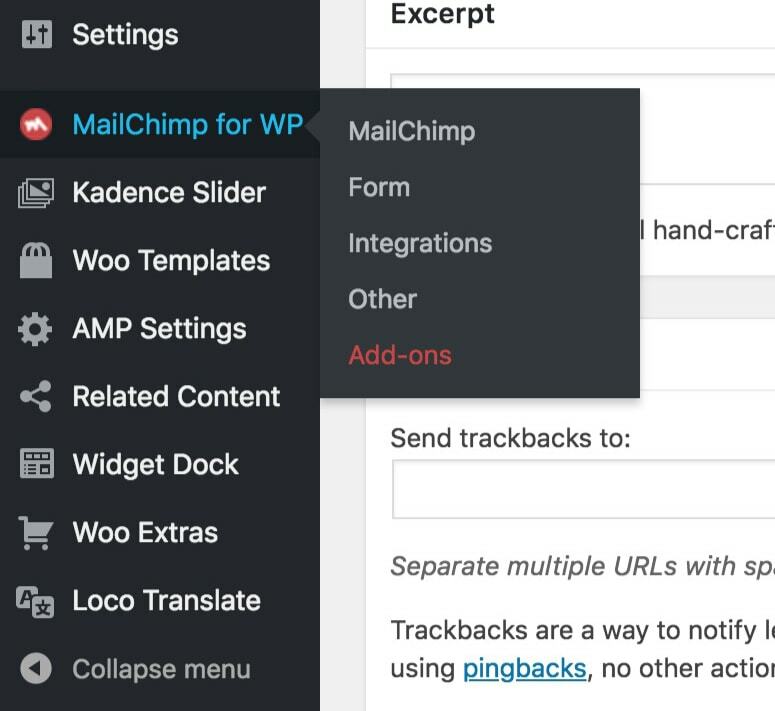 Save the list and return to MailChimp for WP from your WP Dashboard to confirm that the list has been integrated. 9. 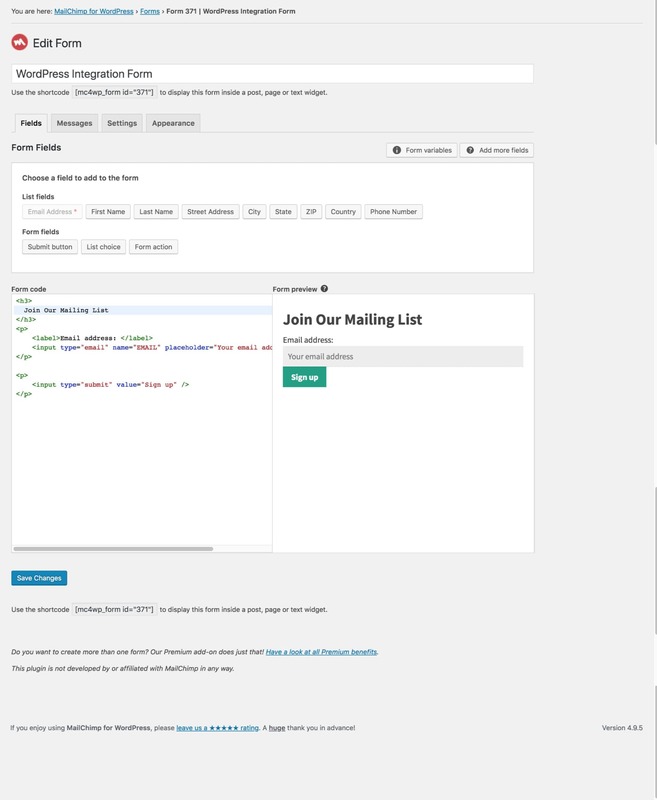 Go to MailChimp for WordPress >> Form and create a new form. Be sure to give it a title and assign a list from List fields. 10. Add any needed fields to your form. 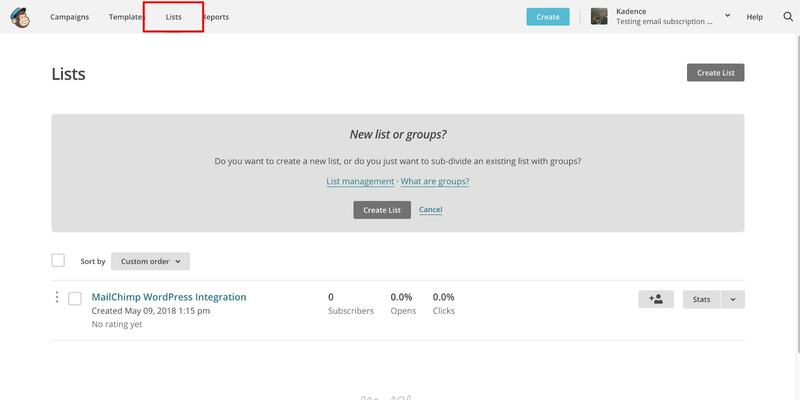 You can also edit your default messages and adjust your MailChimp specific settings. 11. Once your form is complete and your settings have been saved, you can copy the shortcode from underneath the form title. 12. 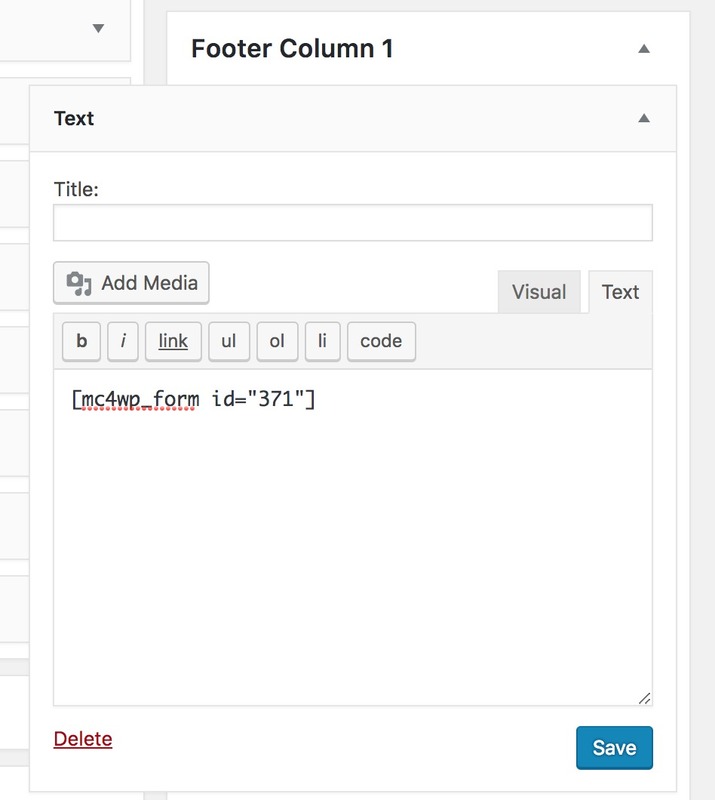 Place the form anywhere on your site by pasting the shortcode into a text editor or widget. 13. View your site to verify that the form is properly showing. 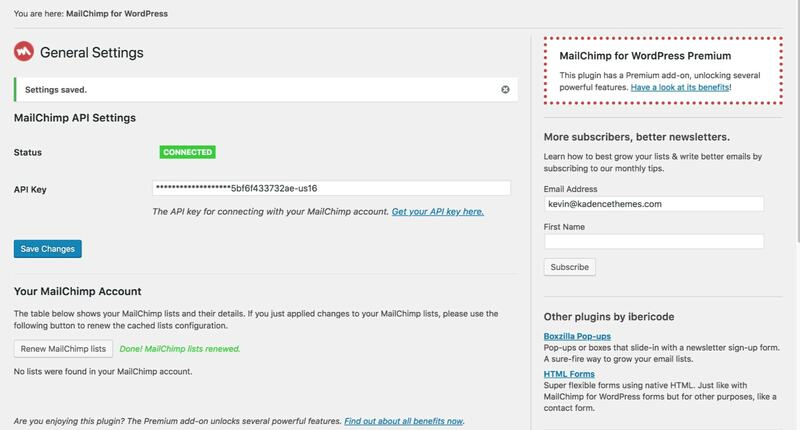 *Note The default MailChimp Popup script from MailChimp’s website will break your site. 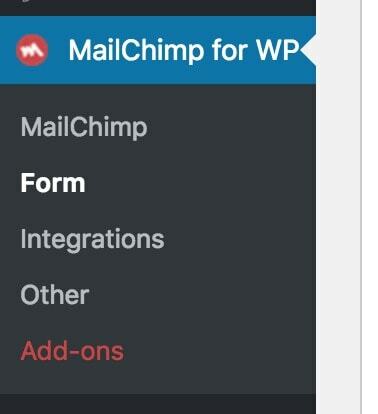 There is a workaround, but if you have already set-up MailChimp for WordPress, you can simply add your form to a popup. 1. First, download Boxzilla plugin. 2. Once the plugin is downloaded, installed and activated, navigate to the plugin settings and add a new pop-up box. 3. Give your box a title and add the shortcode to the text editor. 5. View the popup to confirm you’re happy with the configuration.